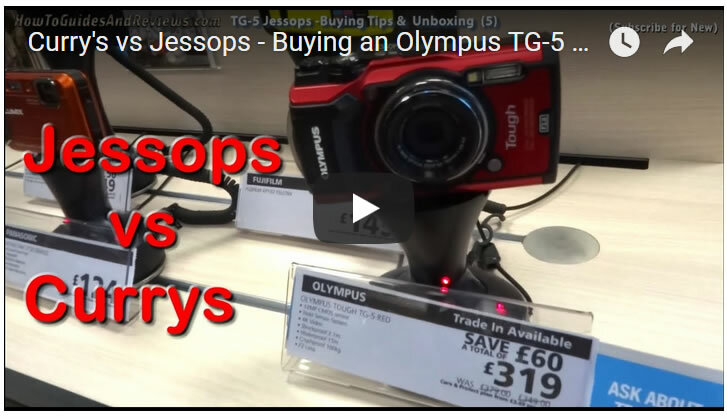 In our latest video in our buying and owning a Olympus TG-5 Tough Camera series we return a defective TG-5 to Curry's, a brand new camera that had a stuck or dead pixel, and then off we go to buy a TG-5 camera at a much cheaper price from JESSOPS. 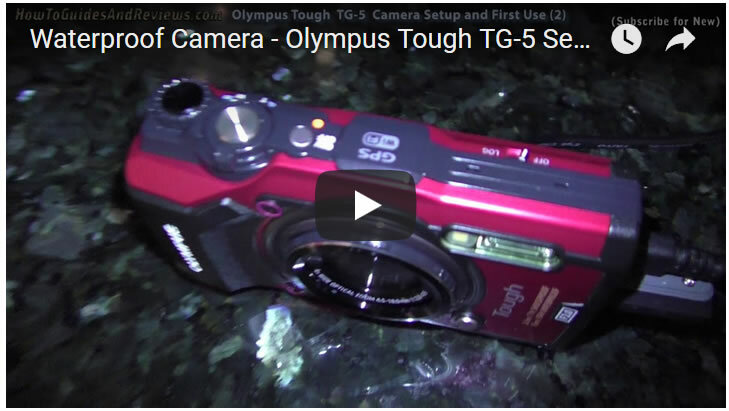 Another Unboxing of exactly what you get and hoping that the TG-5 camera's are not prone to having dead / stuck pixels which should NOT happen to brand new cameras! A warning to shoppers - Beware of the Google Ad online shops advertising cameras at deep discounts as the items being sold tend to be used / been on display and not brand new, hence the significantly lower prices. 1. 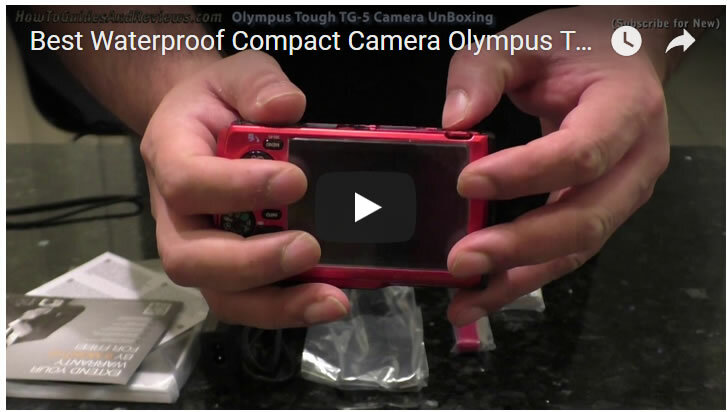 Unboxing - what you actually get in the box. 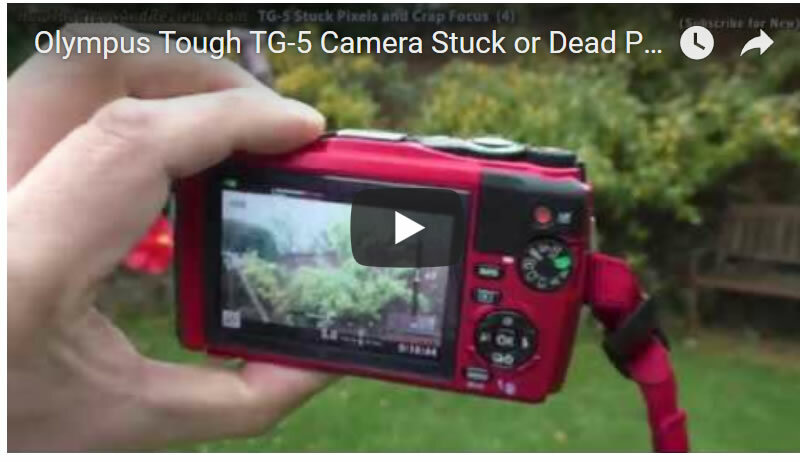 Ensure to subscribe to our youtube channel for new videos in our TG-5 series as we test every important aspect of the camera.